I am running a Grocery Super Market in Chennai. 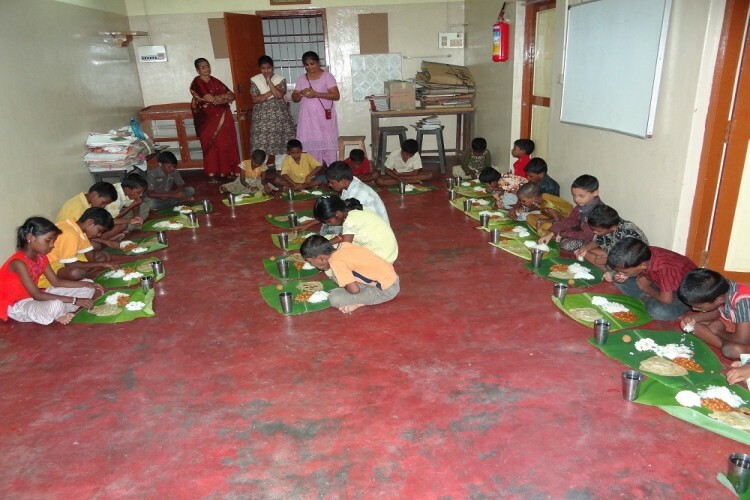 I have identified three Orphanages and Old Age Homes in Chennai, where i want to Donate Groceries for these three Orphanages on Monthly Basis. The orphanage needs your help for the years to come to help sustain its students and the orphanage itself. Now is the time to donate to a charitable cause that has all the hall marks of excellence. The beneficiaries from your donations will be children in need – the orphans. So please give whatever you can spare to help us keep this project alive, and so that it continues to make a difference. We can’t do it without you! Every penny you donate for this cause is spent on the Orphanage and the Orphans. Your share could be as good as a donation for Vinod Kumar Viswanathan! Not everyone can afford to take care of their loved ones. Vinod Kumar Viswanathan's life can only be saved by donations made by kind people like you.